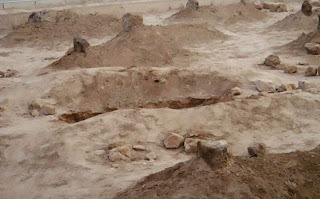 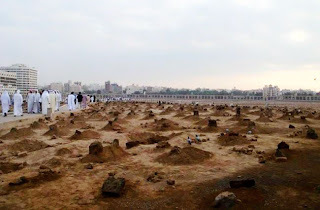 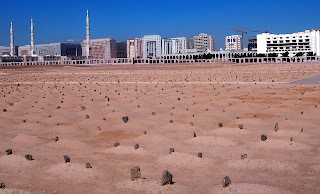 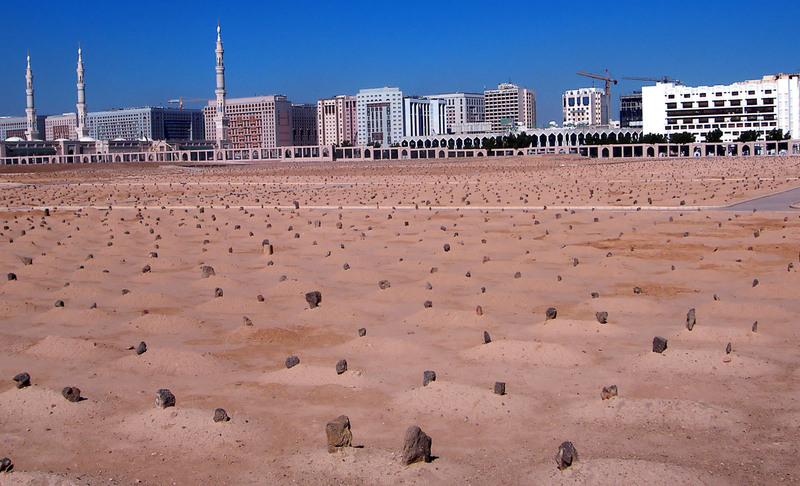 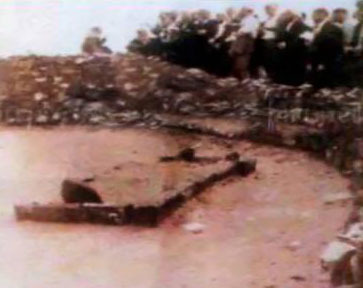 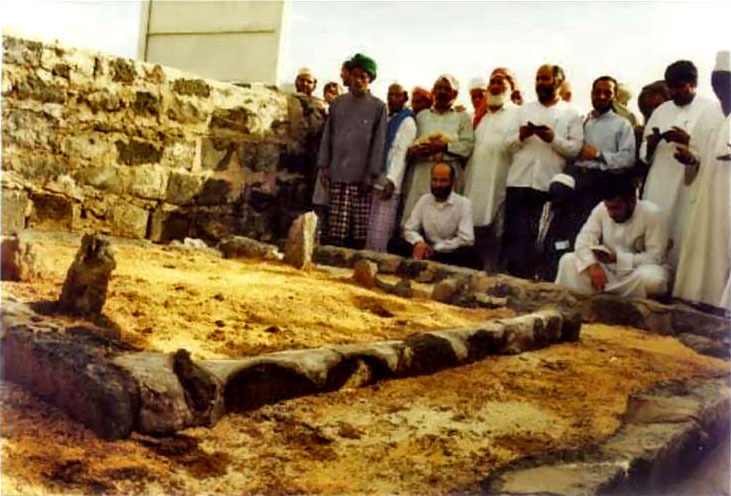 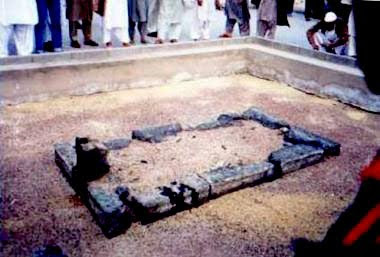 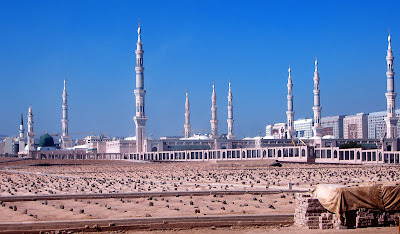 Maqbarat Al Baqi also known as Jannat Ul Baqi is the graveyard of the wives and companions of Prophet Mohammad(PBUH) and also the resting place of some of the great martyrs of Islam who fought for the cause alongside prophet. 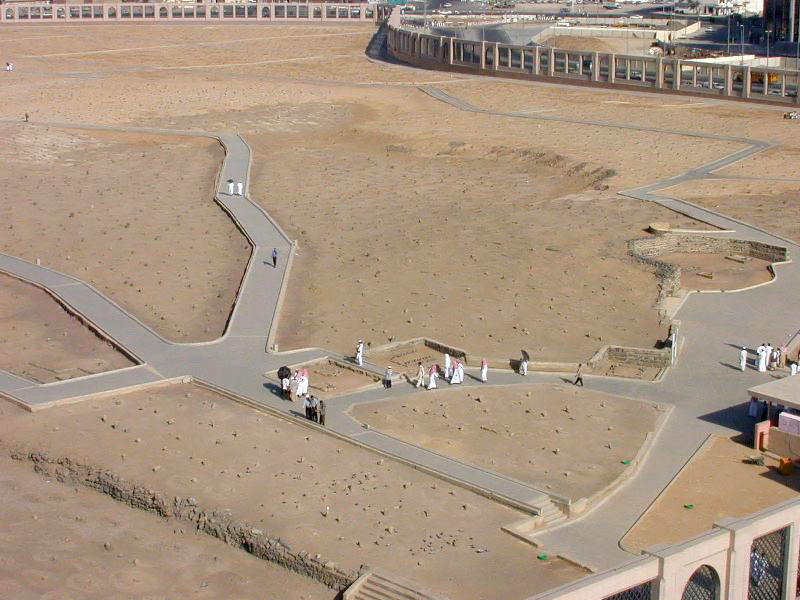 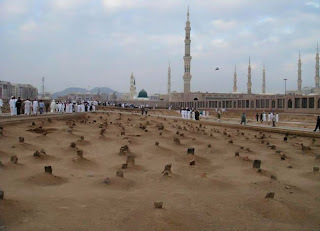 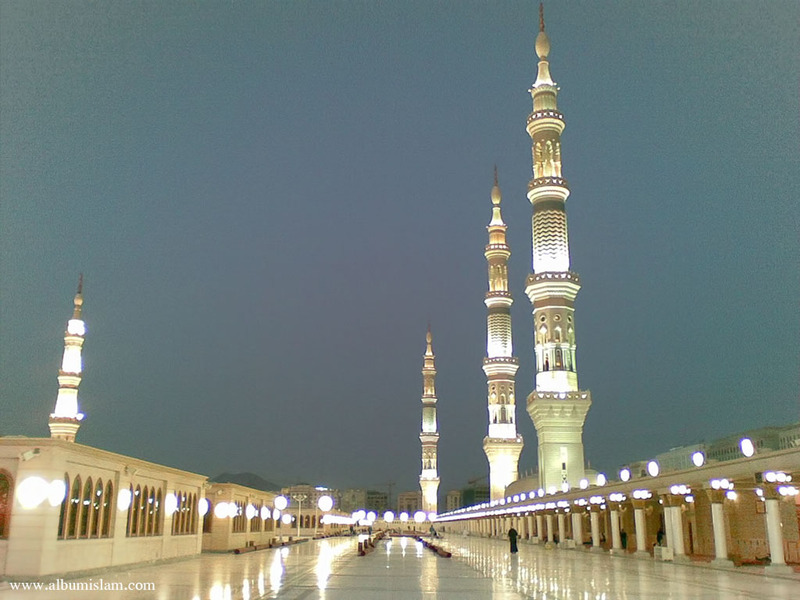 And lastly graves of some of the greatest Muslims ever, May Allah(S.W.T) pleased with all. 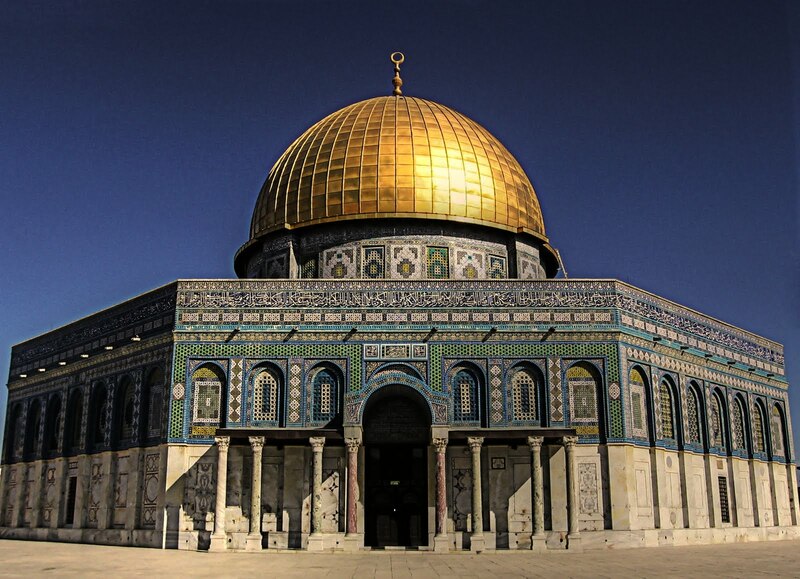 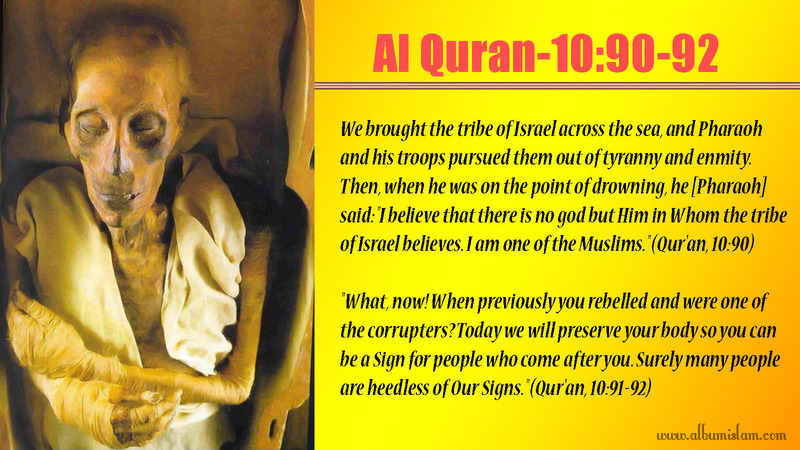 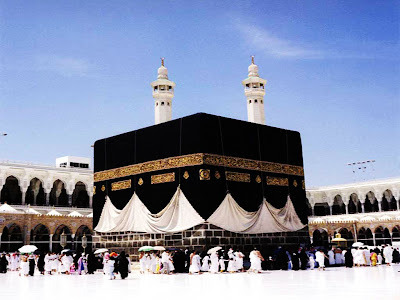 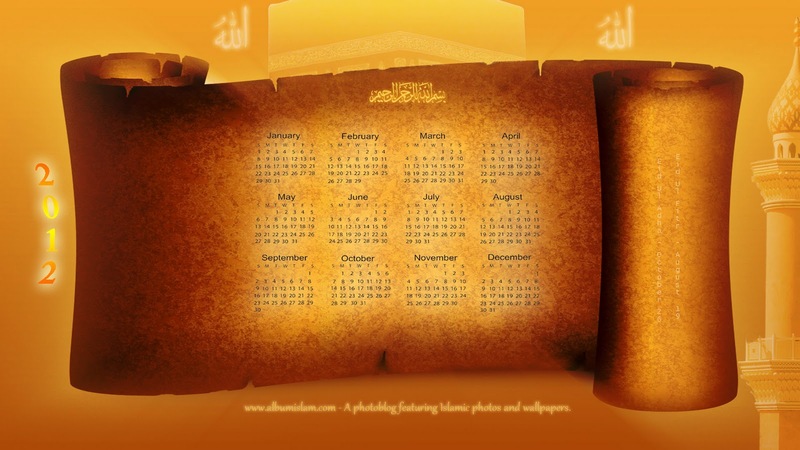 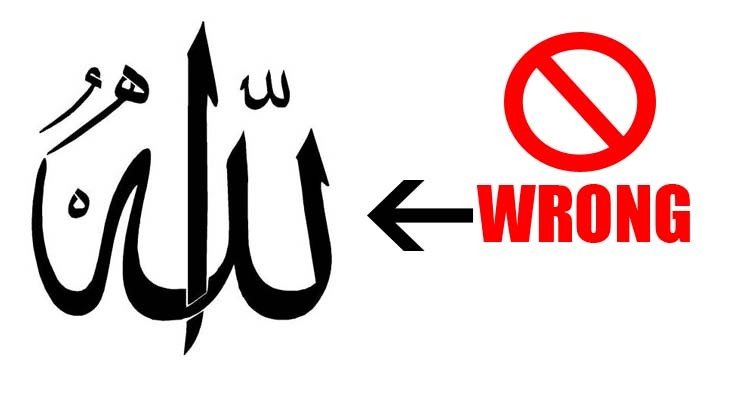 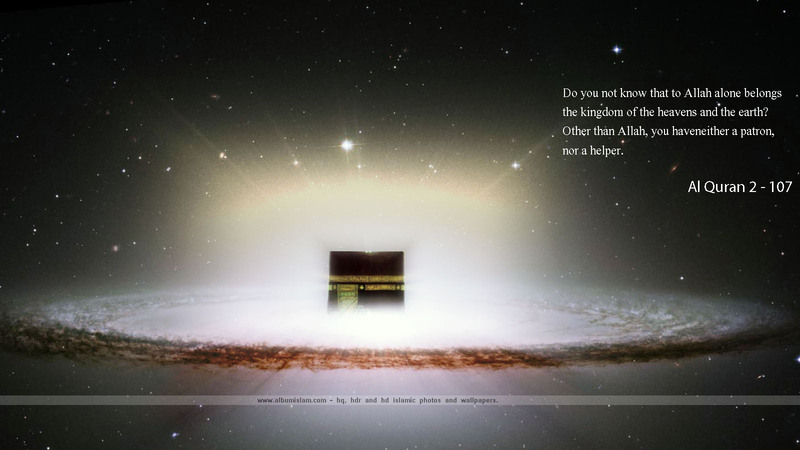 Keep visiting for awesome updates on pics related to Islam and its culture.